The Greater Washington DC area has always been a captivating tourist destination with its ample monuments, museums, and national landmarks, and with the newest national historic attraction, the National Museum of the United States Army, opening its doors next year it may be time to pack your bags to come visit again. Set to open in 2020, the Museum is less than 30 minutes south of our nation’s capital, and just ten minutes from George Washington’s Mount Vernon. The Museum is constructed on 84 acres, allowing for generous amounts of parking— a rare find at most attractions in the National Capital Region. The building’s architecture and intricate details will fascinate all who come to see it as soon as they arrive. Once inside of this free museum, guests will be astounded by all that it has to offer. From the various galleries, 300+ degree multi-dimensional Army Theater, fully interactive Experiential Learning Center, cutting edge simulation and virtual reality experiences, and the gourmet café, this incredible destination will be exciting for guests of all interests and ages. 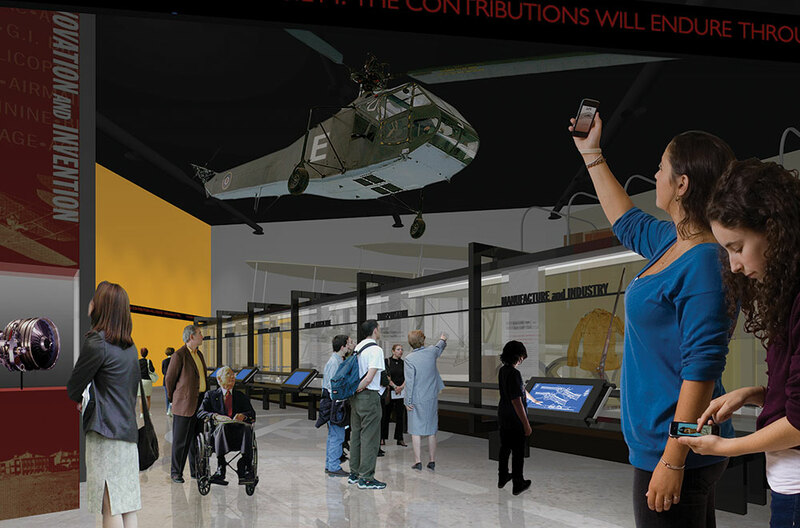 Plan your trip, and experience for yourself the new National Museum of the United States Army.